We can provide you with a choice of transport, delivery, installation and service options. 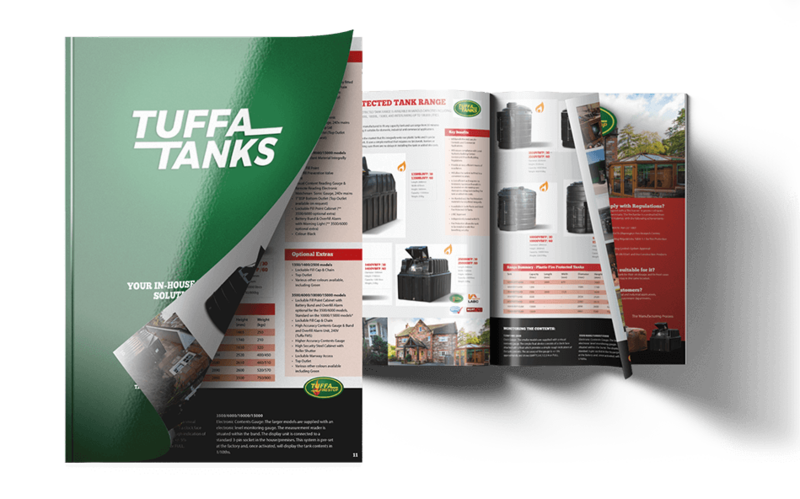 At Tuffa UK have a network of independent tank installation teams. We can arrange transport, delivery and installation providing you with a dedicated installation expert. Our installer will liaise directly with you and ensure your tank is correctly set up, tested and fully functional. Also we offer service packages to help you maintain your tank. Various options are available including a monthly payment plan so you don’t have to pay in one lump sum. Regular servicing is recommended to keep your tank working at optimum efficiency as well as prolonging its useful life. The life of a storage tank can be upwards of 20 years so keeping it in fully working order is of paramount importance. Our storage solutions are built to last however prolonged usage can cause component wear and if your tank is critical to your business processes then regular servicing can give you peace of mind. In addition keeping a regular check on the storage solution for signs of tampering can avoid a problem in the future. You can choose optional service packages that can be tailored to your own products, usage and requirements. Please call our Service Team on 01889 567700 or contact us here to find out more. Inspections should be undertaken by a competent person that is receiving a delivery of product on every fill prior to and whilst filling. Visual inspection of a totally enclosed bunded tank can be difficult due to the close proximity of the inner tank and the bund. A bunded tank must have an alarm fitted and the inspection would indicate that an alarm must be functioning correctly. It is preferential that if the alarm activator can be withdrawn and tested this would be preferred. If an alarm sequence has never been activated this would give signs that the inner tank is still sound. Further detailed information can be found in our Tank Inspection and Maintenance Guideline document.